SOLAR POWERED HOME IN WEST MAYFAIR! 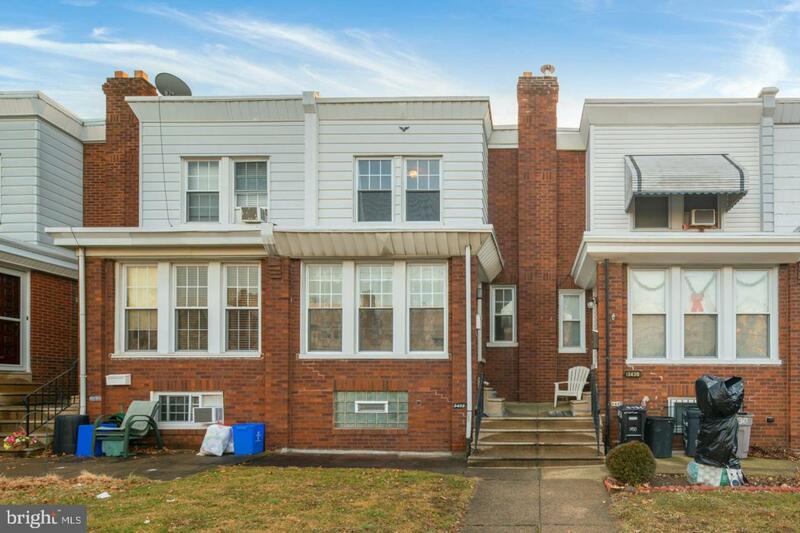 Welcome to this impeccably maintained 3 bedroom, 2 full bath, straight-thru home that is situated on a quiet street in the heart of the highly desired West Mayfair section of NE Phila. 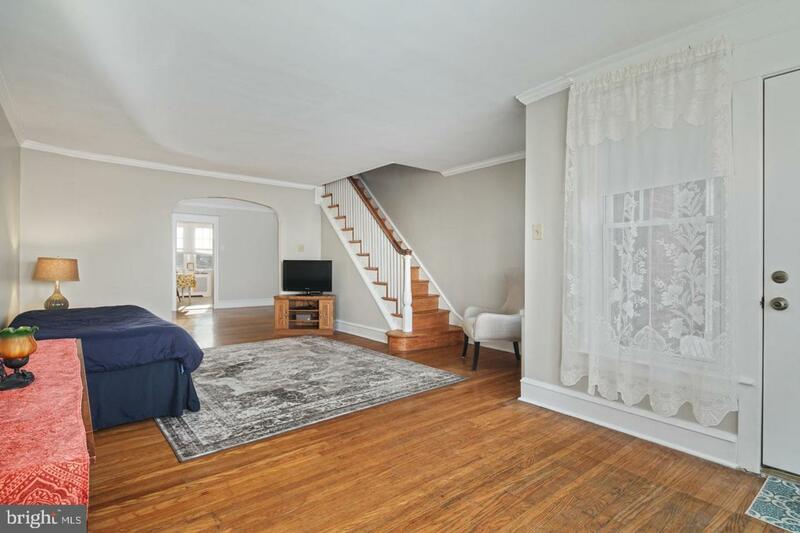 Enter to find a bright and spacious living room that showcases oversized windows that allows a multitude of natural light t/o the first floor, original hard wooding t/o (steps and 2nd floor refinished), newly painted neutral color walls, and crown molding. The formal dining room includes a coat closet with a solid 5-panel door, crown molding, and endless attractive mill work t/o this home. The kitchen features plenty of oak cabinetry, built in appliances, stainless steel sink, and an abundant amount of counter top space. 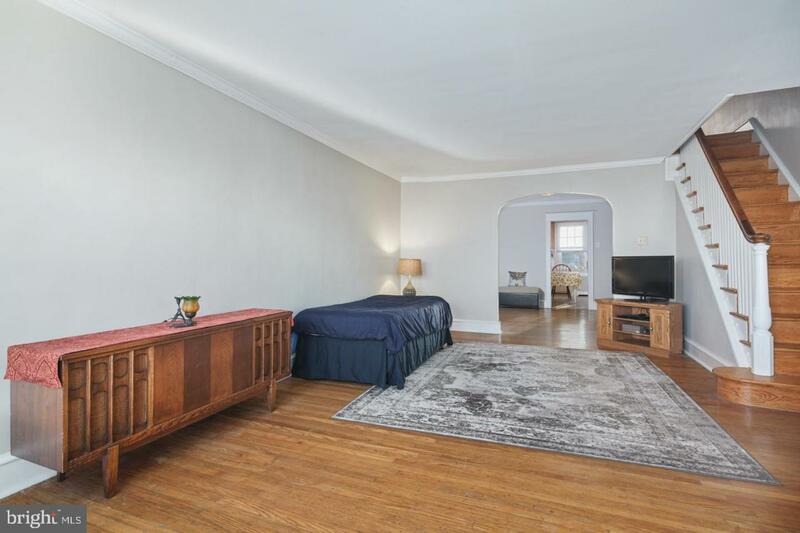 The second floor offers 3 generous size bedrooms which boast flawless refinished hardwood floors, ample closet & storage space all having solid oak 5-panel doors, and a timeless 3-piece hallway bathroom. The expanded lower level is completely finished and suited perfectly as a family room/rec room/4th bedroom which offers durable flooring, a full bath with stall shower, separate laundry area with all the amenities, and the best for last, 14 Owned (not leased) Solar energy panel system. 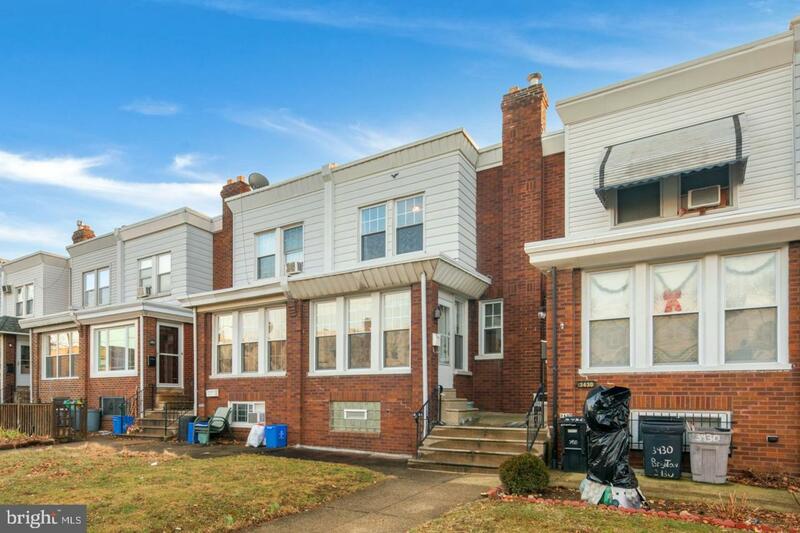 Close to shopping, top-notch schools, and all major highways.